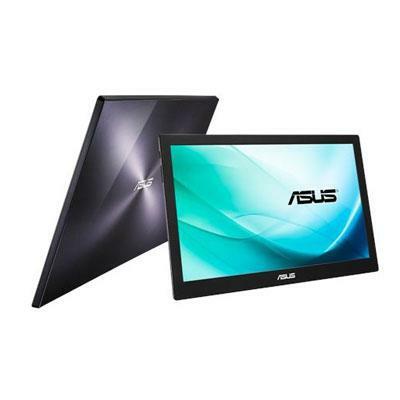 15.6-inch HD portable USB-powered monitor with a single USB 3.0 cable for power and data transmission Worlds slimmest and lightest USB monitor with a sleek and metallic finish Auto-rotating display bundled with the ASUS Smart Case a two-way adjustable stand and protective sleeve This item cannot be shipped to APO/FPO addresses. Please accept our apologies. 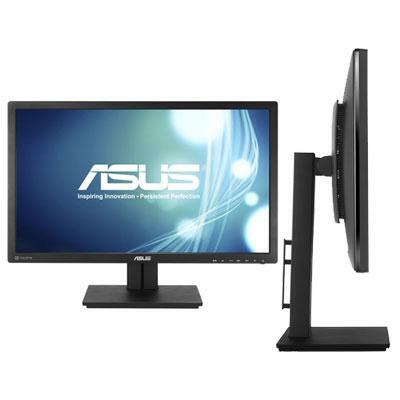 The 21:9 ratio is the perfect professional fit for software engineers sound & video editors and graphic designers. 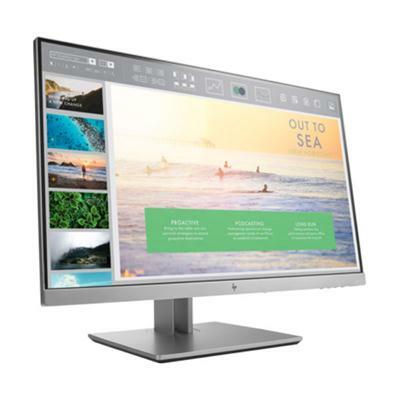 The widescreen seamlessly connects two separate work areas for easy comparison and multi-tasking on one monitor. Long-range panoramic viewing is full length without any bezel in the middle or dragging cursors. 21:9 Full Screen or 2560 x1080 Resolution is dependant on content device interface or graphic card. This item cannot be shipped to APO/FPO addresses. Please accept our apologies. 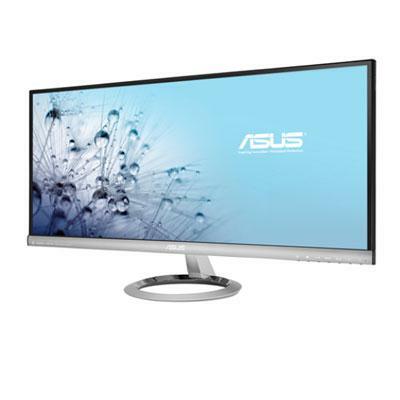 The ASUS PB287Q True 4K Ultra High Definition Monitor is a 28-inch display with resolutions up to 3840 x 2160 and a pixel density of 157ppi. 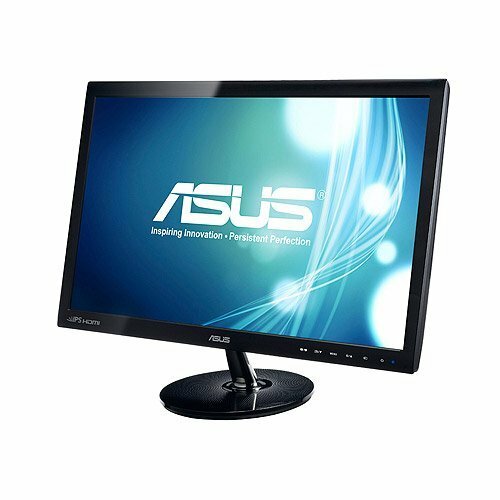 The PB287Q also boasts an impressive 1ms GTG fast response time and a 60Hz refresh rate; while real 10-bit display colors lets it showcase 1.07 billion colors. The PB287Q has extensive connectivity options that include a DisplayPort 1.2 HDMI 1.4 and an additional MHL-enabled HDMI 1.4 port; it also has PiP and PbP features. The ultra-slim PB287Q has an ergonomic design with a full range of swivel tilt pivot and height adjustments. This item cannot be shipped to APO/FPO addresses. Please accept our apologies. Boasting the fastest response time on an IPS monitor the VS239H-P IPS LED monitor delivers crisp clear visuals for both the home and the office. For added convenience it's VESA mountable to neatly place on a wall and has a built-in power brick while still remaining slim. Featuring Full HD quality visuals and with an energy-saving LED-backlit display the VS239H-P is the ideal monitor for any task at hand. This item cannot be shipped to APO/FPO addresses. Please accept our apologies. MB169B+ Monitor Wide Screen 15.6"(39.6cm) 16:9 non-glare slim and light 15.6" Full HD IPS panel USB-powered MB169B+ Portable Monitor with a single USB 3.0 cable for power and data transmission. 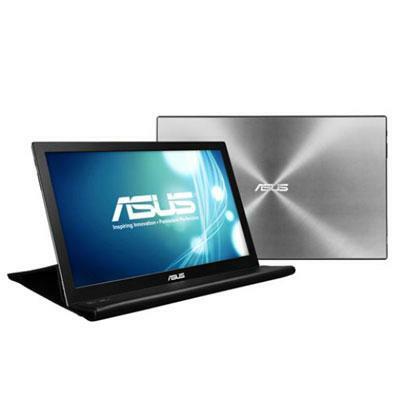 MB169B+ features EzLink technology and Auto-rotating display bundled with the ASUS Smart Case a two-way adjustable stand and protective sleeve provide a more user-friendly scenario. This item cannot be shipped to APO/FPO addresses. Please accept our apologies. 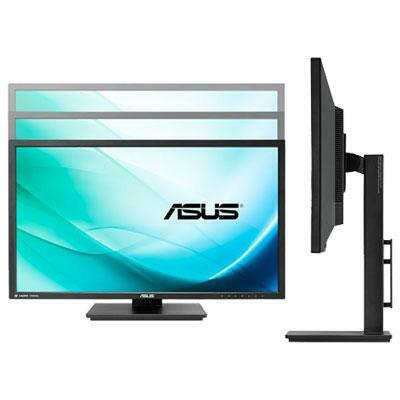 ASUS VG245H 24" Full HD 1080p 1ms Dual HDMI EyeCare Console Gaming Monitor with FreeSync/Adaptive Sync. 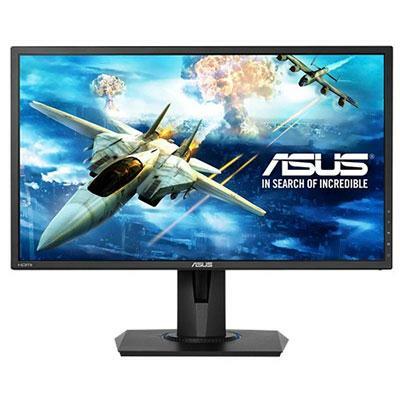 Featuring ASUS GameFast Input Technology the VG245H monitor is optimal for casual and competitive gamers with its console-ready dual HDMI ports 75Hz refresh rate with 1ms response time and dual 2W speakers. ASUS EyeCare technology and exclusive GameVisual & GamePlus functions make the VG245H well-suited for gamers of all genres. This item cannot be shipped to APO/FPO addresses. Please accept our apologies. 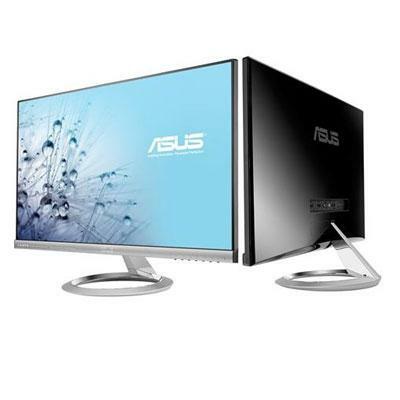 29" LED Frameless Monitor with Ultra-wide 21:9 2560 x 1080 resolution LED display with a frameless edge-to-edge design for pristine cinematic experience and enhanced productivity AH-IPS display with 178 degree wide-view angle for high-quality visual clarity and minimal color distortion ASUS SonicMaster Technology co-developed with Bang & Olufsen ICEpower for audio playback that stays true to the source; DisplayPort HDMI/MHL and Dual-link DVI ports for multi-device connectivity This item cannot be shipped to APO/FPO addresses. Please accept our apologies. MX27AQ Monitor Wide Screen 27.0" (68.47cm) 16:9 Frameless LED display with native 2560 x 1440 WQHD resolution 178 (H)/178 (V) 300 cd/2 5ms (Gray to Gray) 3W x 2 Stereo RMS with Bang & Olufsen ICEpower HDMI x 2 HDMI/MHL x 1 DisplayPort 1.2 x 1 Space Gray+Black; Edge-to-edge frameless panel with 178 degree ultra-wide viewing angle AH-IPS technology for incredible visuals by eliminating color shift from almost any direction and in nearly all environments. Furthermore built-in ASUS SonicMaster technology co-developed with Bang & Olufsen ICEpower delivers immersive premium audio performance. This item cannot be shipped to APO/FPO addresses. Please accept our apologies. 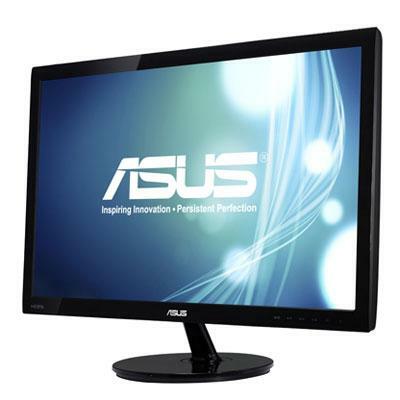 VW199T-P LED 19" LED Monitor with 10 000 000:1 ASUS Smart Contrast Ratio; EPEAT Gold Certified; Built-in Speakers and DVI This item cannot be shipped to APO/FPO addresses. Please accept our apologies. 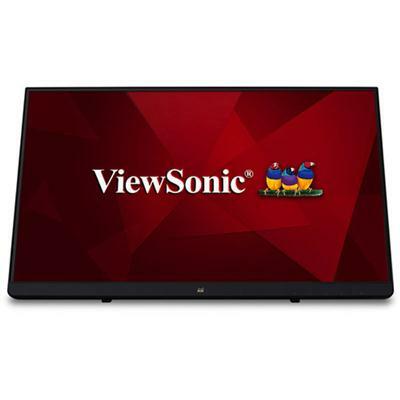 22" Full HD 1080p 10 Point Touch Monitor frameless SuperClear IPS technology with HDMI DisplayPort connectivity Projected capacitive touch with 7H hardness Advanced ergonomic bookstand design integrated dual 3W speakers VESA mountable. This item cannot be shipped to APO/FPO addresses. Please accept our apologies. 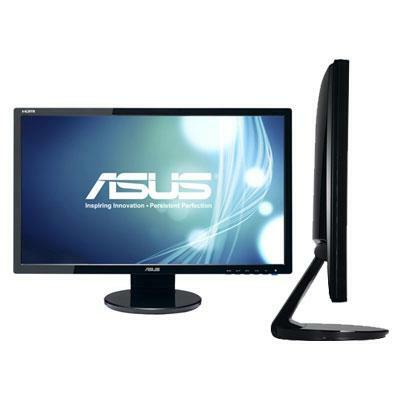 20" wide flat screen LED monitor This item cannot be shipped to APO/FPO addresses. Please accept our apologies. 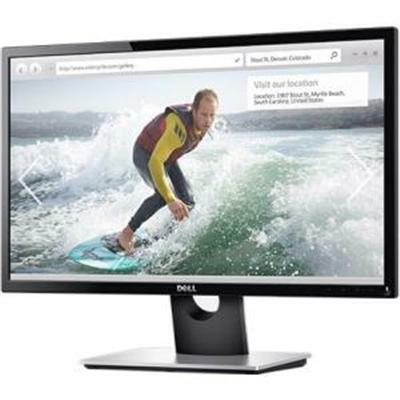 NON TOUCH Dell 22 Monitor - SE2216HV (21.5 inches) - Full HD 1920 x 1080 at 60Hz LED VA anti-glare. Aspect ratio 16:9. Pixel pitch 0.248 mm x 0.248 mm. Brightness (typical) 250 cd/m. Color gamut (typical) 84%4 (CIE1976). Color depth 16.7 million colors. Contrast ratio (typical) 3 000:1. Dynamic contrast ratio 8 million:1. This item cannot be shipped to APO/FPO addresses. Please accept our apologies. MX259H 25" Full HD AH-IPS LED display with 178 degree wide-view angle in frameless design for edge-to-edge brilliance. 1920x1080 250 cd/2. ASUS SonicMaster Technology co-developed with Bang & Olufsen ICEpower for premium immersive audio. Featuring dual HDMI ports for multi device connections. Good Design Award Winner for its ultra-slim ergonomic design with sturdy sundial-inspired stand. Eye Care Technology: Flicker-free and Low Blue Light for comfortable viewing (certified by TUV Rheinland laboratories) This item cannot be shipped to APO/FPO addresses. Please accept our apologies. Envision bigger with 2560 x 1440 WQHD packing four times the pixel density of 720p! 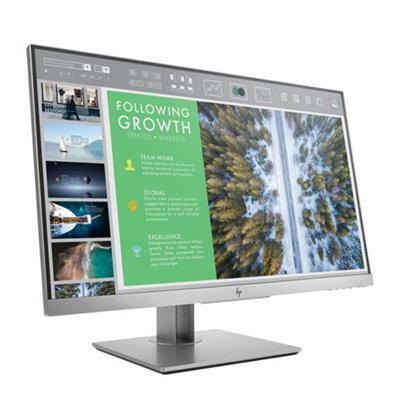 16:9 wide-format PB278Q LED displays afford 178 degree wide viewing angles for better productivity opening extra multitasking space to fit more windows and projects on-screen. ASUS exclusive Splendid Video Intelligence Technology QuickFit Virtual Scale and 100% sRGB fidelity ensure reality-defining color and image accuracy giving you true what you imagine is what you create power. HDMI 1.4 DisplayPort 1.2 and dual-link DVI support WQHD natively accentuated by room-dominating audio via twin 3W speakers. To help you stay naturally focused ergonomic design includes tilt swivel pivot and height adjustment plus streamlined cabling that keeps clutter off your desktop. This item cannot be shipped to APO/FPO addresses. Please accept our apologies. 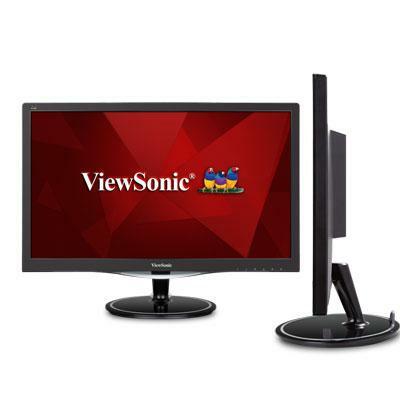 NON TOUCH The ViewSonic VX2757-MHD is a 27" Full HD 1080p LED multimedia Monitor 2ms response time with DisplayPort HDMI and VGA Integrated dual 2W speakers. This item cannot be shipped to APO/FPO addresses. Please accept our apologies. VS228T-P Full HD LED monitor with 50 000 000:1 high contrast ratio and HDCP support; 1920 X 1080 True Resolution; Full HD 1080P; Smart Contract Ratio 50000000:1; Stereo Speaker 1W x 2 Stereo RMS; DVI Cable; VGA Cable Power Cord Quick Start Guide and Warranty Card. This item cannot be shipped to APO/FPO addresses. Please accept our apologies. 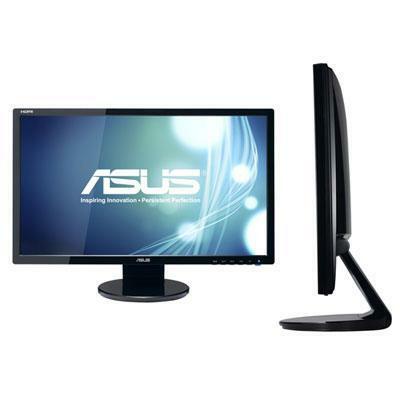 VE228H LCD - 21.5" 1920x1080 monitor; 21.5" LED Monitor with 10 000 000:1 ASUS Smart Contrast Ratio; Full HD with HDMI; 1W x 2 Built-in Speakers This item cannot be shipped to APO/FPO addresses. Please accept our apologies. 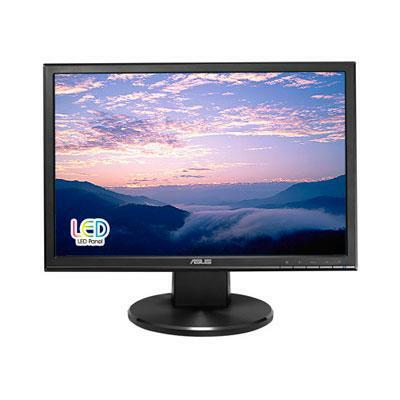 LED Monitor - VE248H 24" - True to life Pictures Powered by LED This item cannot be shipped to APO/FPO addresses. Please accept our apologies. 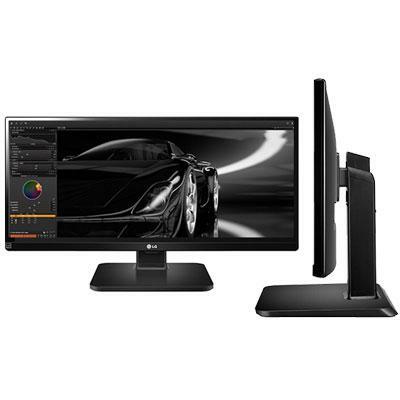 VS278Q-P 27" Wide Screen (16:9) LED Monitor with black finish... 1920x1080 Resolution; 0.311 Pixel Pitch; 300 cd/m2 Brightness; 80 000 000:1 Contrast Ratio; 170/160 degree Viewing Angle; 1ms (GTG) Response Time; 16.7 million Display Colors; (2) 2 watt Speakers; (2) HDMI DisplayPort VGA & 3.5mm Audio Inputs; Kensington Lock; Includes monitor VGA cable Audio cable Power cord Quick start guide HDMI-to-DVI cable. This item cannot be shipped to APO/FPO addresses. Please accept our apologies. 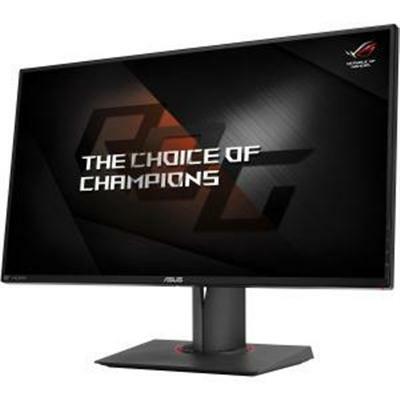 ASUS ROG Swift PG278QR 27" 2560x1440 1ms 165Hz G-SYNC Eye Care Gaming Monitor with DisplayPort and HDMI ports This item cannot be shipped to APO/FPO addresses. Please accept our apologies. 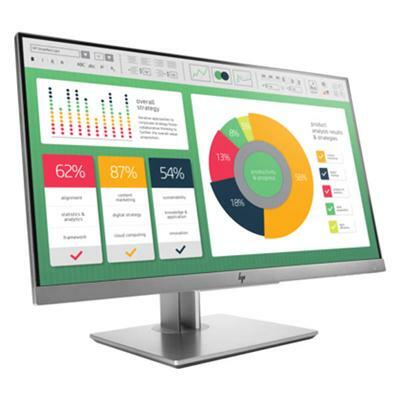 HP SmartBuy 24" EliteDisplay E243i Monitor U.S. - English localization This item cannot be shipped to APO/FPO addresses. Please accept our apologies. 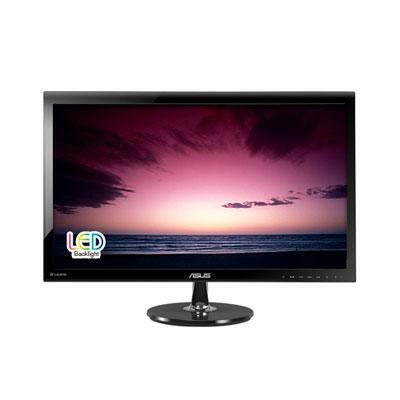 HP 24uh 24-inch LED Backlit Monitor This item cannot be shipped to APO/FPO addresses. Please accept our apologies. HP SmartBuy EliteDisplay E223 Monitor U.S. - English localization This item cannot be shipped to APO/FPO addresses. Please accept our apologies. NON TOUCH Dell 24 Monitor - SE2416H (23.81 inches) - Full HD 1920 x 1080 LED VA anti-glare at 60 Hz. Aspect ratio 16:9. Pixel pitch 0.2745 mm. Brightness (typical) 250 cd/m. Color gamut (typical) 84%4 (CIE1976). Color depth 16.7 million colors. Contrast ratio (typical) 1 000:1. Dynamic contrast ratio 8 million:1. This item cannot be shipped to APO/FPO addresses. Please accept our apologies. 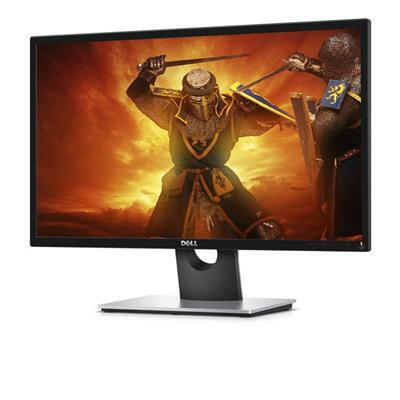 NON TOUCH Dell 24 Gaming Monitor - SE2417HG (23.6 inches) - Black. 1920 x 1080 at 60 Hz. LED Backlit TN.16:9 Aspect Ratio. 0.2715 mm x 0.2715 mm Pixel Pitch. 300 cd/m Brightness (typical). 84%4 (CIE1976) Color gamut (typical). 16.7 million colors Color depth. 1 000:1 Contrast ratio (typical). This item cannot be shipped to APO/FPO addresses. Please accept our apologies. 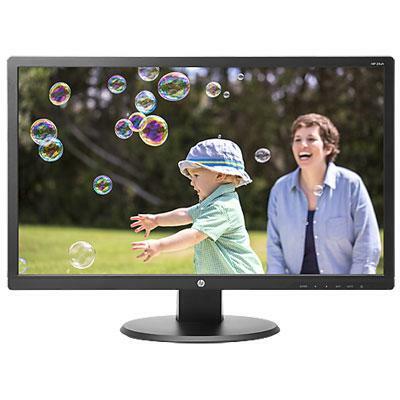 HP SmartBuy 23" EliteDisplay E233 Monitor U.S. - English localization This item cannot be shipped to APO/FPO addresses. Please accept our apologies. 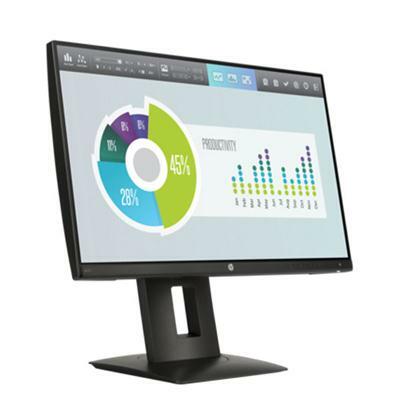 HP SmartBuy 23.8" EliteDisplay E243 Monitor U.S. - English localization This item cannot be shipped to APO/FPO addresses. Please accept our apologies. 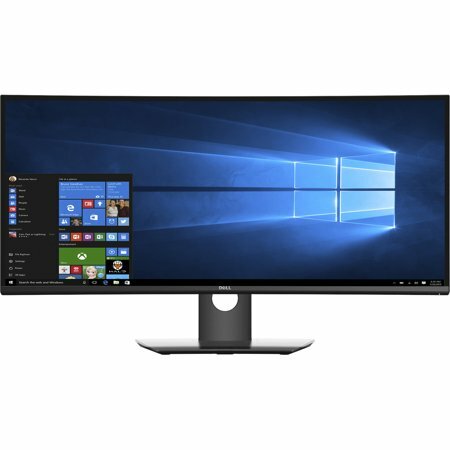 NON TOUCH Dell UltraSharp 34 (34.14 inches) 3440 x 1440 @ 60 Hz LED IPS Curved Monitor - Black. 1900 R curve radius. 21:9 aspect ratio. 0.233 mm x 0.233 mm pixel pitch. 300 cd/m brightness (typical). 99% sRGB (deltaE <3) color gamut. deltaE <3). Color depth 1.07 billion colors. This item cannot be shipped to APO/FPO addresses. Please accept our apologies. 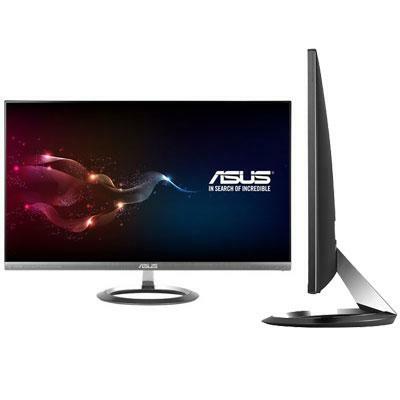 The 21.5" Full HD (1920x1080) ASUS VP228HE delivers the speed you need built with 1ms response time and GamePlus technology for a better gaming experience. ASUS-exclusive Eye Care technology helps to reduce eyestrain and ailments with flicker-free backlighting and various levels of blue light filters. This item cannot be shipped to APO/FPO addresses. Please accept our apologies. HP SmartBuy ProDisplay P240va Monitor U.S. - English localization This item cannot be shipped to APO/FPO addresses. Please accept our apologies. 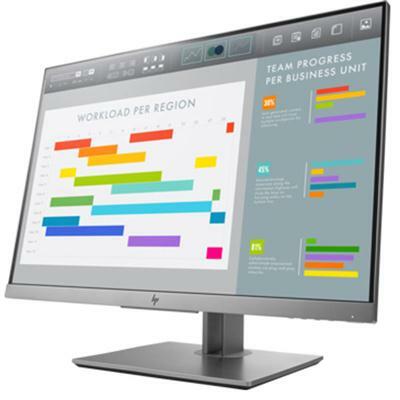 HP SmartBuy Z22n G2 Display U.S. - English localization This item cannot be shipped to APO/FPO addresses. Please accept our apologies. 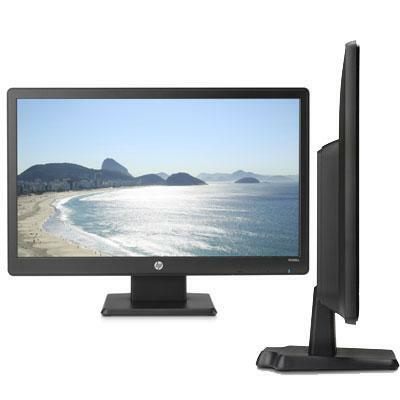 HP 22eb 21.5-inch LED Backlit Monitor This item cannot be shipped to APO/FPO addresses. Please accept our apologies.